Introducing speed work into your running routine can make the difference in how you feel on all your runs – even your slowest ones. 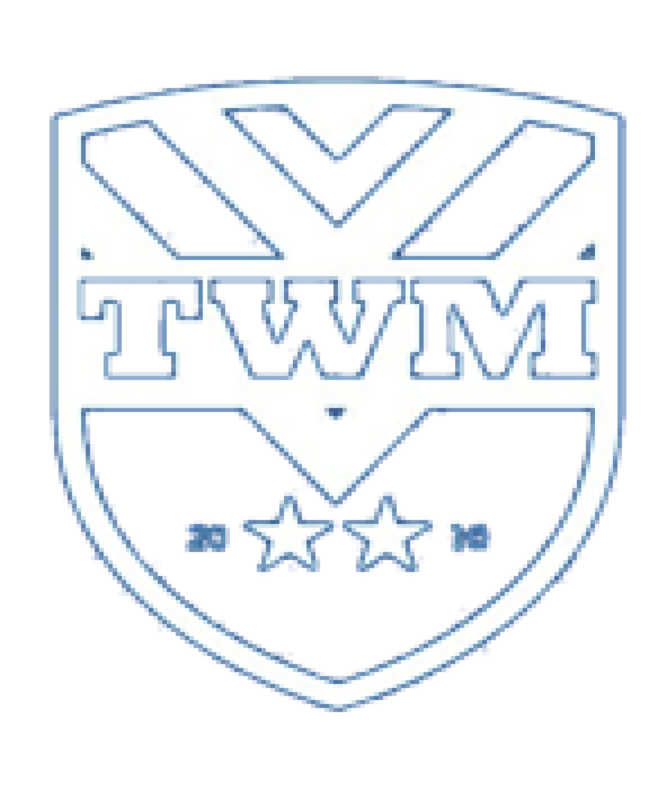 As Brooks Johnson, former Stanford Cardinal track coach once said, “It’s true that speed kills in distance running. It kills anyone who doesn’t have it.” This is an amazing quote because no matter what race distance you’re training for, speed work will help you become a faster runner. Duh! If you run fast, you will be faster. 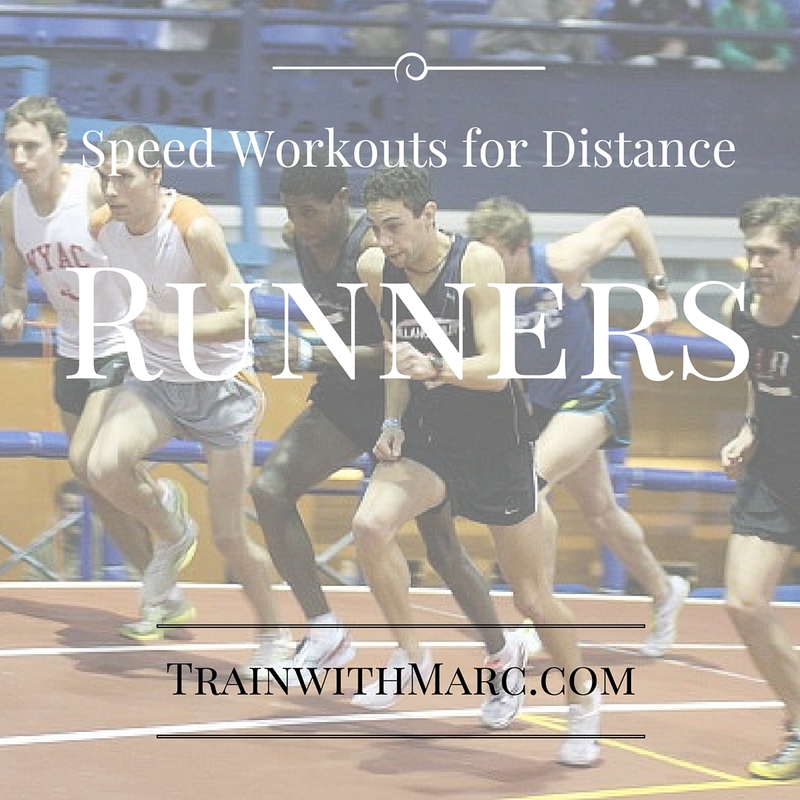 As someone who has included speed work in his training for the last 17 years, I know a thing or two about why it’s so good for all distance runners to do. 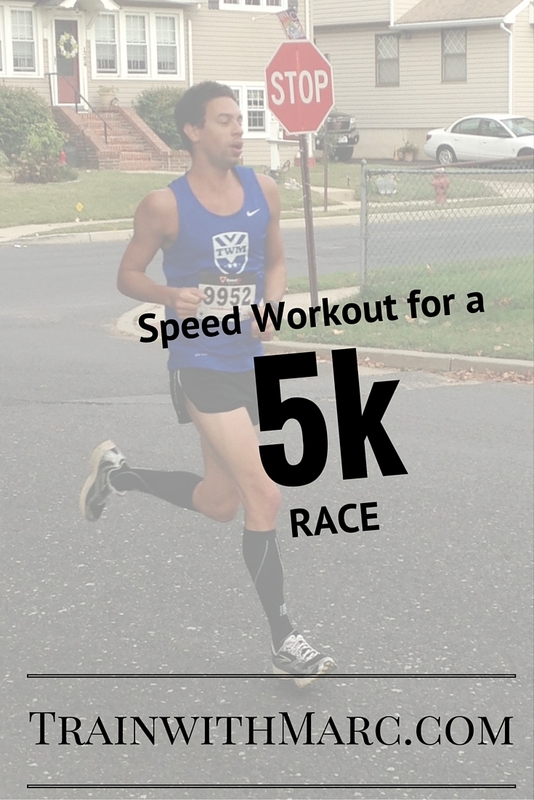 Whether you want your 5k pace to feel easier, or your long run to feel smoother, you need speed work. When you want to fly past your competition in the last 200 meters of your race, add speed workouts. Or, if you just want to feel fast again, speed work is for you. “Speed work” can mean a lot to many different people, so let’s break it down and discuss what it is, why you should do it, when you should do it, and sample workouts that all runners can and should be doing starting today. Technically, it’s anything that’s faster than an easy run. More specifically though, elite runners consider speed work to be mile race pace or faster. For elite women, this is 4:20-4:30 mile pace (65 second 400s). When you do repeats at this faster pace, it’s easier to think how 75 second 400s (elite women’s 5k pace) will feel. 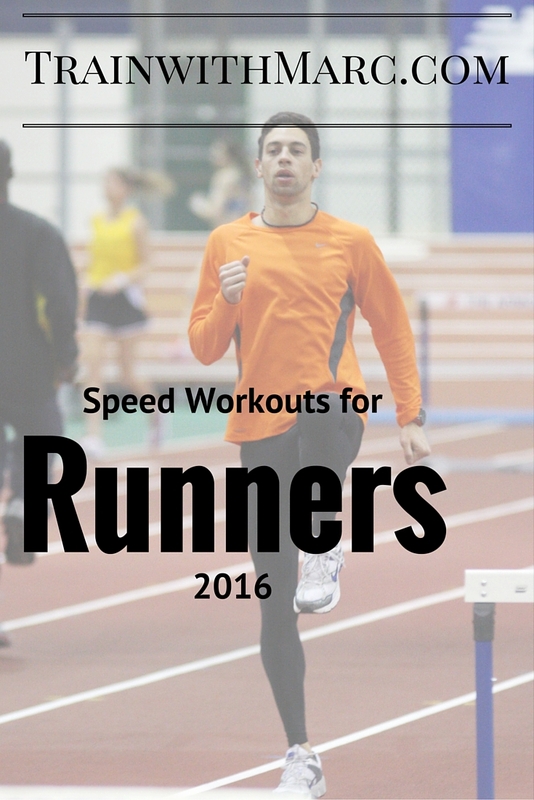 Speed workouts are the best way to get faster and feel faster. Whether you’re doing striders at the end of your run or sprints before your race, speed will help you get accustomed to running fast. The best time to add speed work into your running routine is when you feel ready for it. Simply adding striders to the end of 2-3 of your runs per week could be enough speed work for you. Striders are simple, yet effective ways to get small doses of speed work into your training plan. If you’re looking for more than just during striders, try a sample workout and modify it to fit your running needs. When in doubt, less is more as too much of speed is definitely not a good thing. Be careful with speed workouts as they can leave you very sore & tired. Because the pace is fast, you are more susceptible to injury, so be aware of how your form is and that you get in a proper warmup and cooldown on speed workout day. All of these workouts should be done after a good warmup run, drills, and striders. After the workout, you should do a cool down run. 8 laps around the track where you sprint the straightaways and jog the curves. 8 x 200 w/ 200 jog. For more sample workouts, or your own training plan, contact Marc. The only way to get good at running mile or 5k pace is by running those paces. Focus on good form while sprinting for optimal performance.